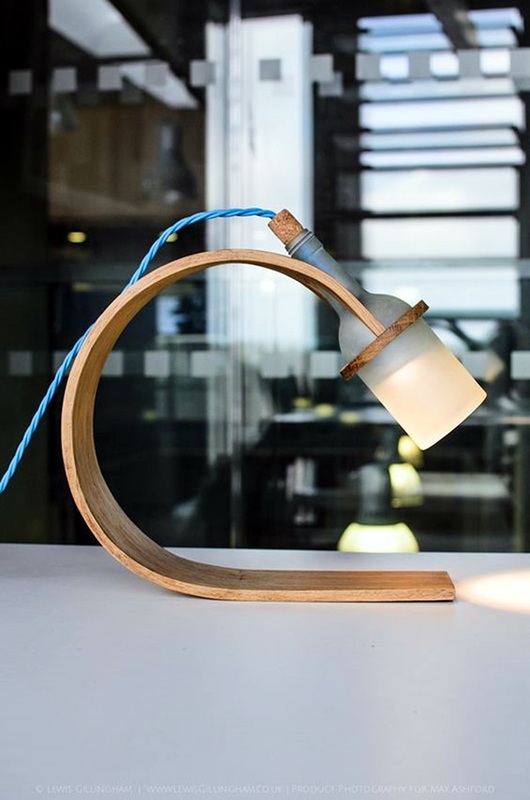 A lamp is the means for providing light to the place where it is placed, which in modern times is done by using electricity unlike the olden days where fire was used. 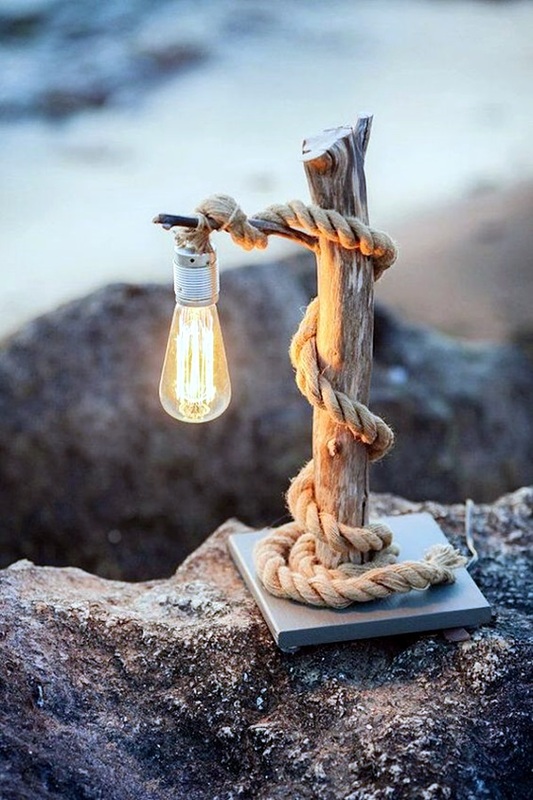 While electricity still holds some danger and has to be handled in a cautious manner, it offers more scope of creativity and improvisation than lamps using fire would offer. 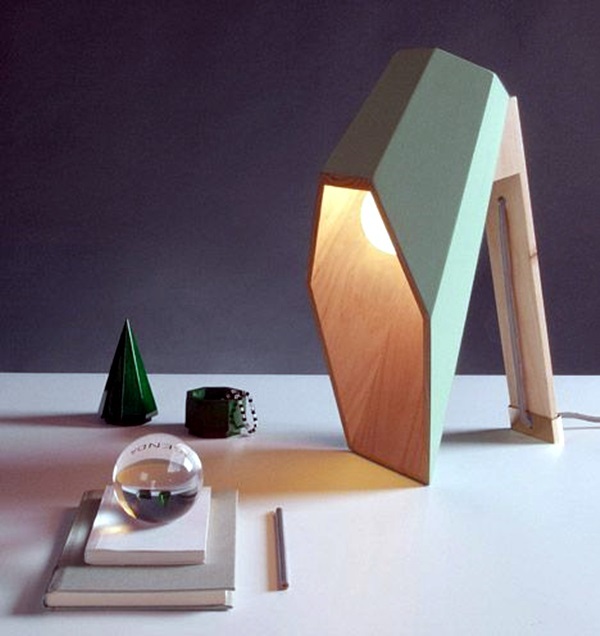 That is why today you see so many options being offered in the market when it comes to lamps. 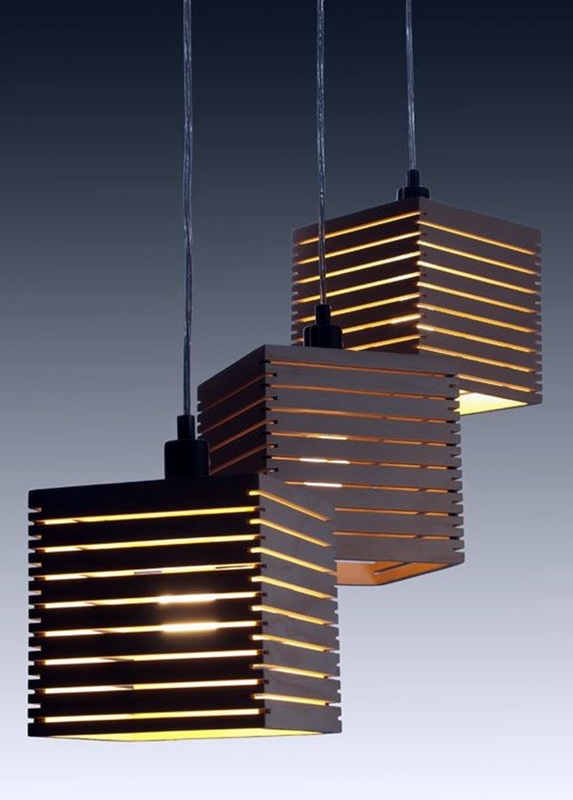 There are not only lamps that provide light to the room they are fixed in general to lights that are placed in a specific corner to only light up a limited scope for the area in which they are placed. 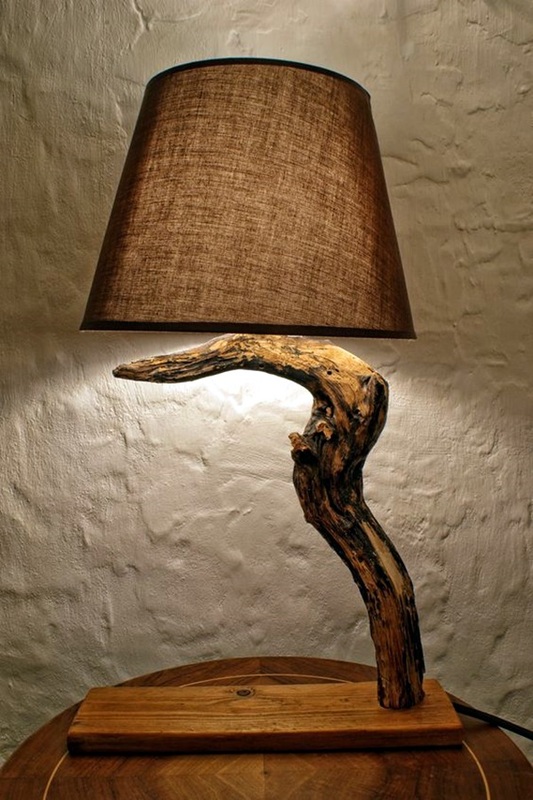 What is more, lamps are made of different materials like amazing art inspired gourd lamps, which are made as the name suggests from gourds. 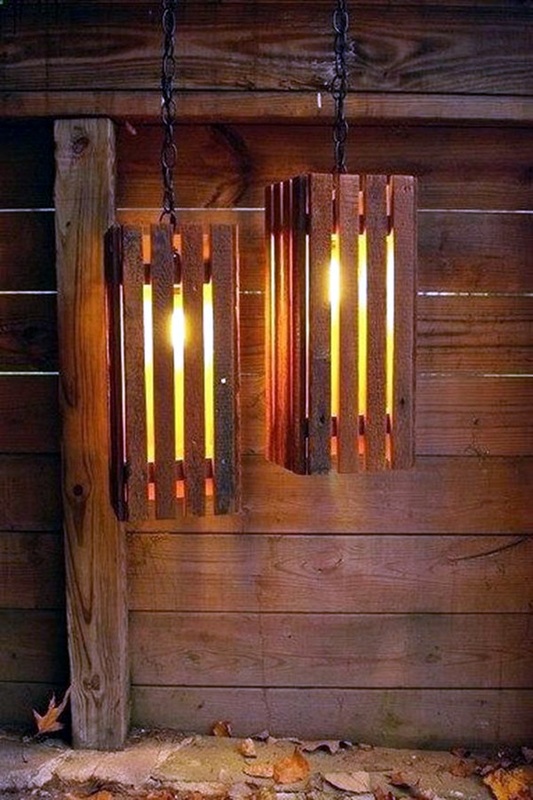 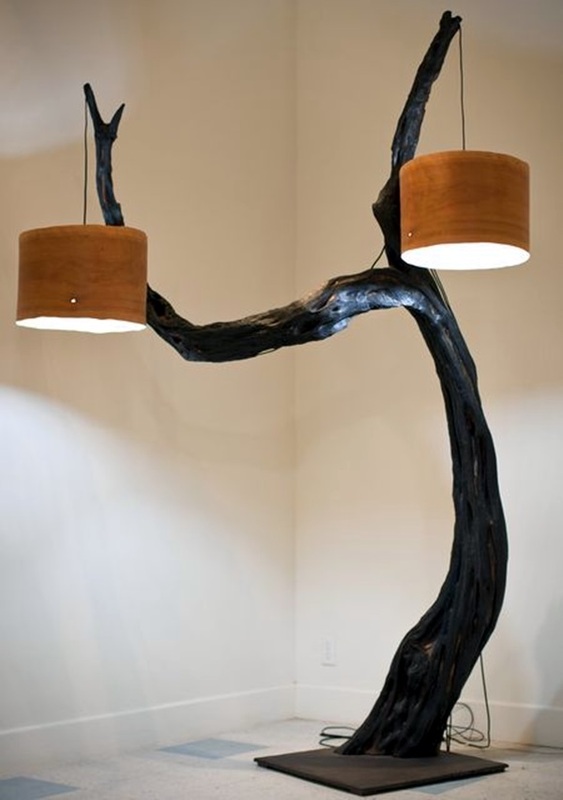 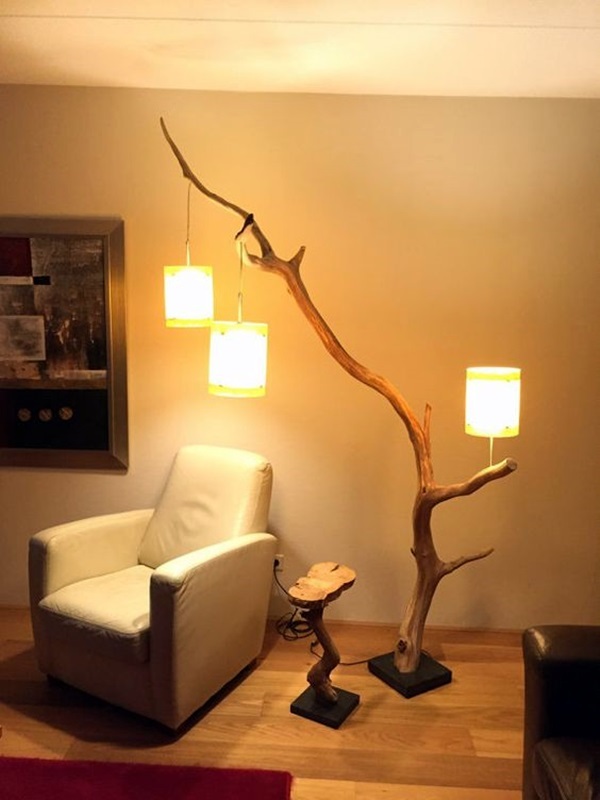 There are many lamps that you can make from natural raw materials and that too with your own hands. 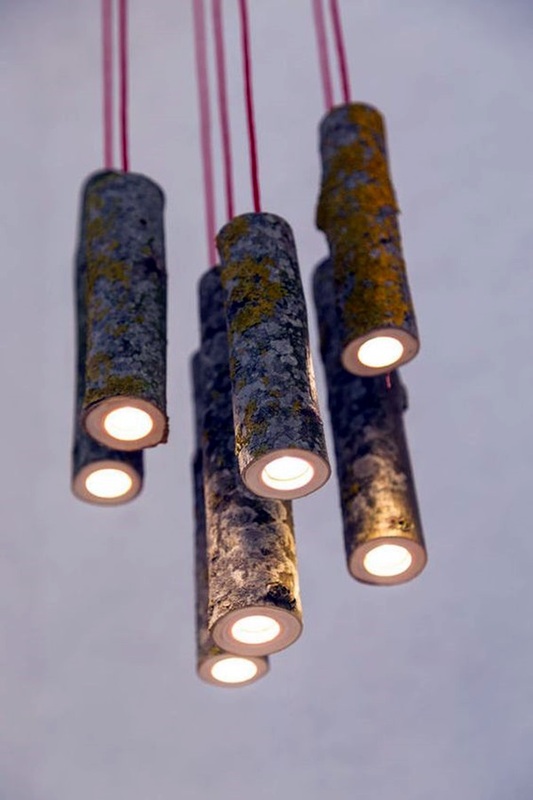 But to do that you have to master the art of wiring and being able to fix the light holder in a proper, safe and secure manner. 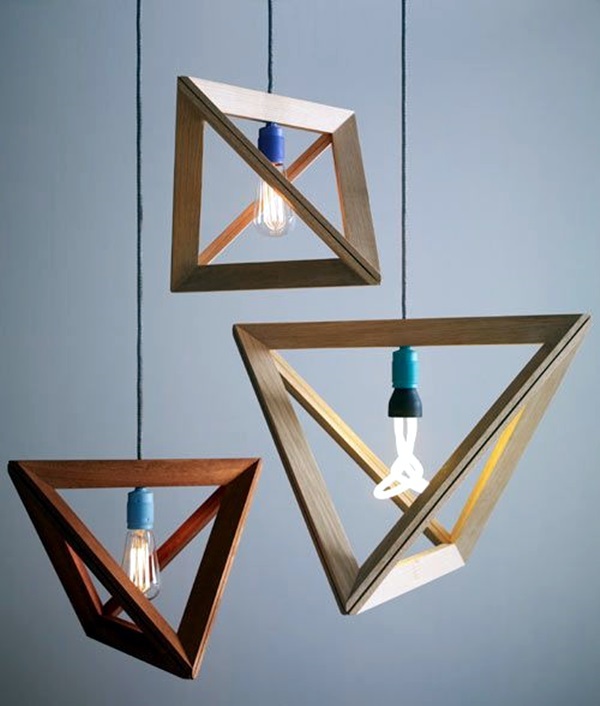 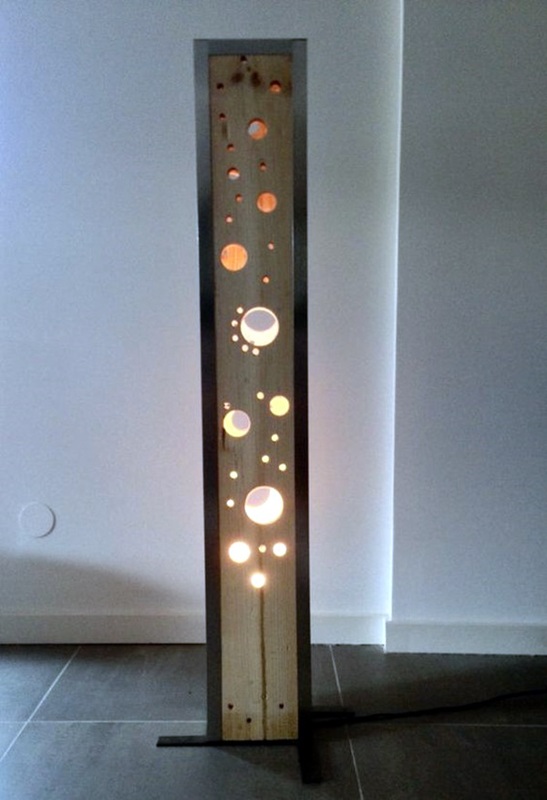 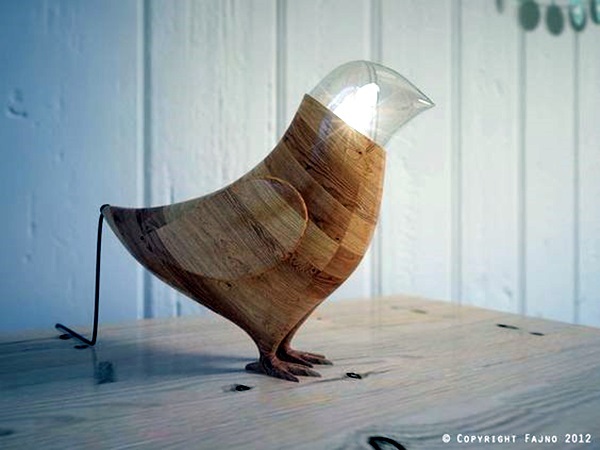 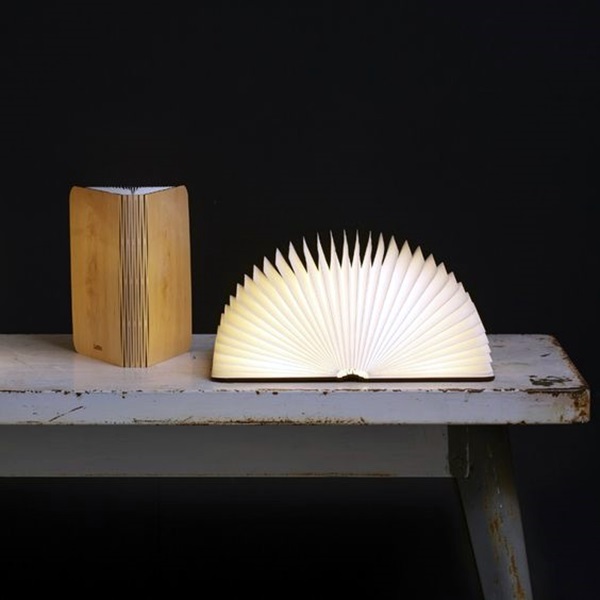 Once you do, you can even look at these beautiful wooden lamps and make them yourself. 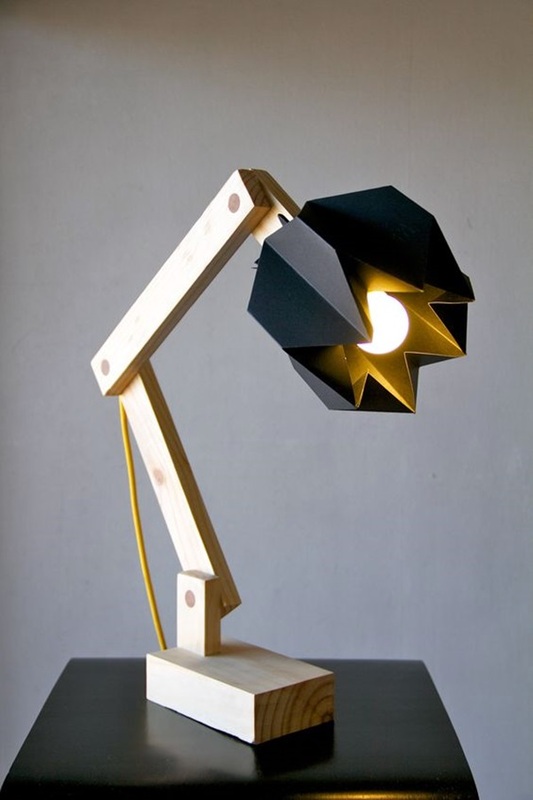 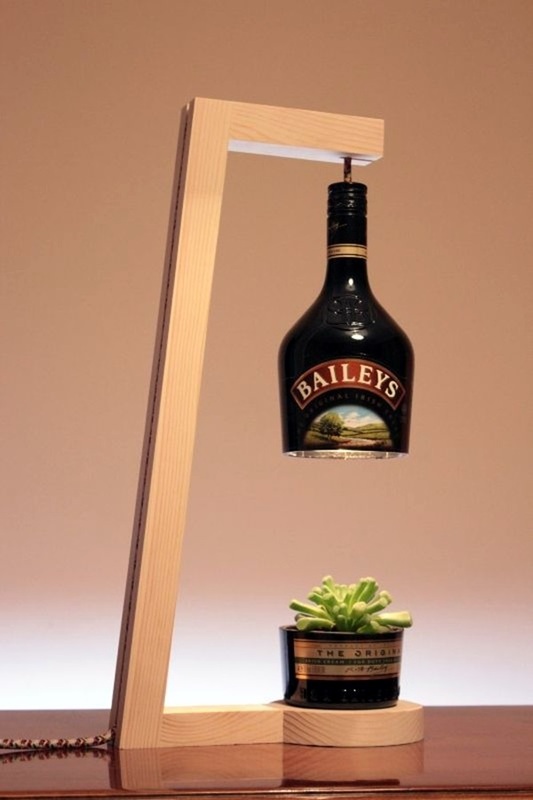 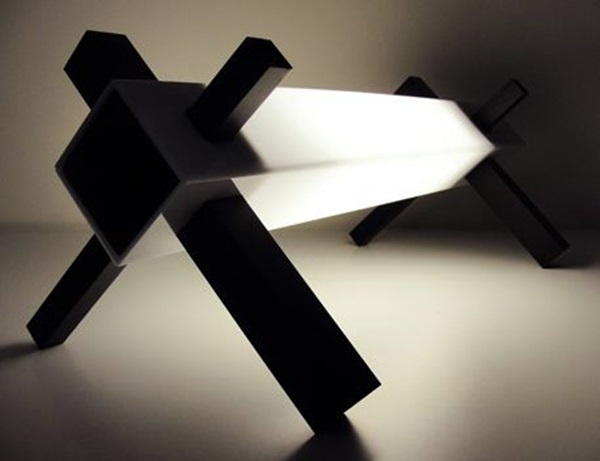 In fact, there are some exceptionally creative lamp designs to decorate your home awaiting you once you get a grip around the basics of wiring. 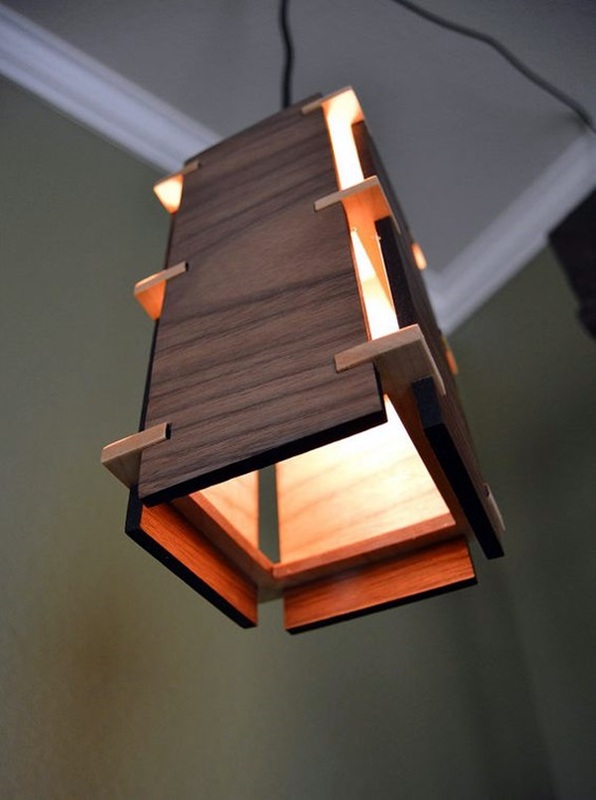 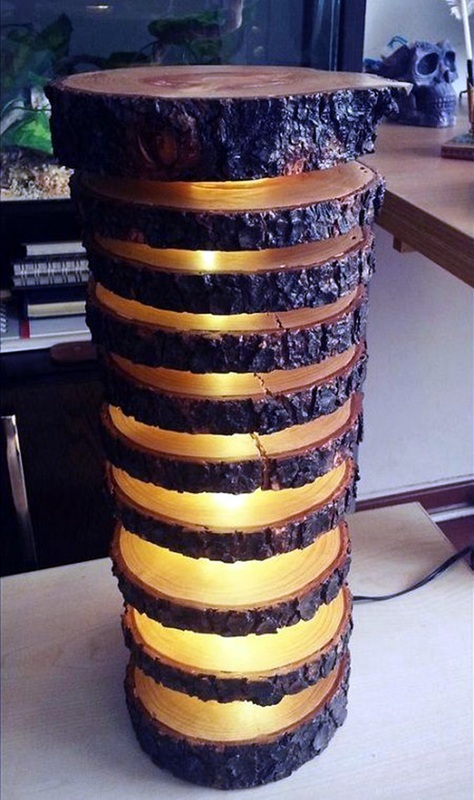 The use of wood to create lamps can be a daunting task given that you need carpentry skills to create beautiful wooden lamp designs but there are many ways around it and we will try to point out some for you. 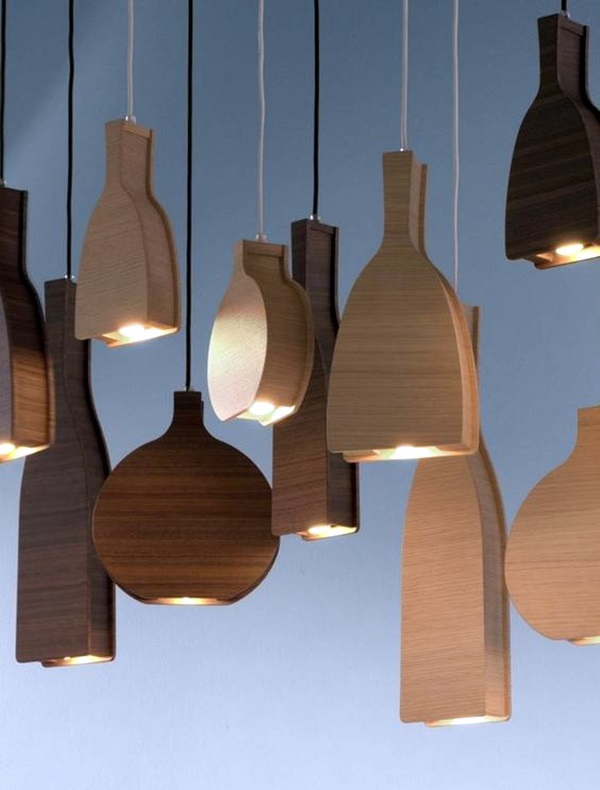 While making beautiful wooden lamps may be more difficult than trying your hand at these beautiful wine bottle lamp ideas that you will find very delightful to make. 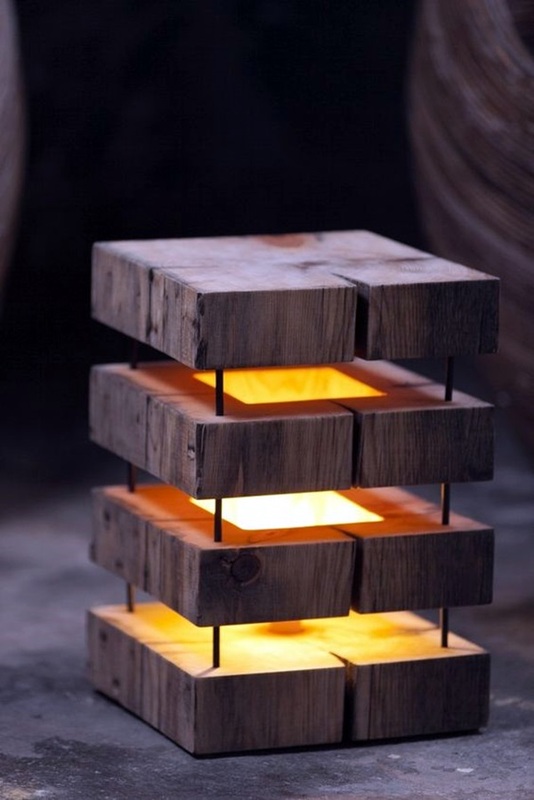 The first thing you have to remember while creating wooden lamps is that you should start with the very simple ones. 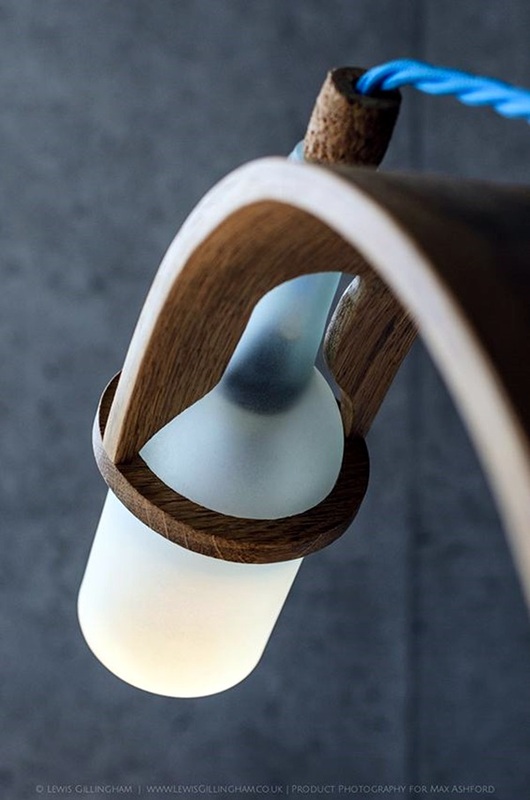 For instance, a sturdy wooden piece is enough to create the stem of the lamp and all you need to work on is the base and the lamp shade alongside the wiring and the fixing of the bulb holder. 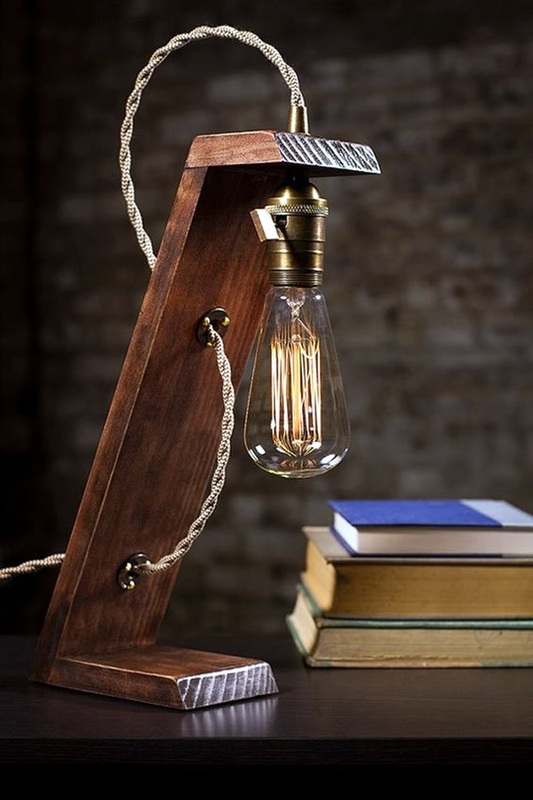 What we are trying to say here is that not much in the way of complicated carpentry would be involved in creating such a lamp beyond hammering a few nails and using a glue gun. 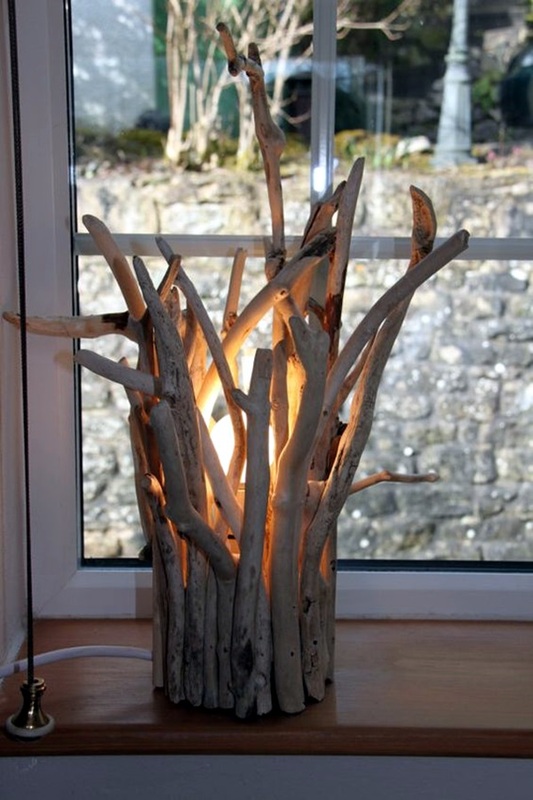 Another simple way of creating a wooden lamp is to use bits of driftwood to create the base for the lamp and this can look pretty if you are judicious in sourcing the right pieces of driftwood. 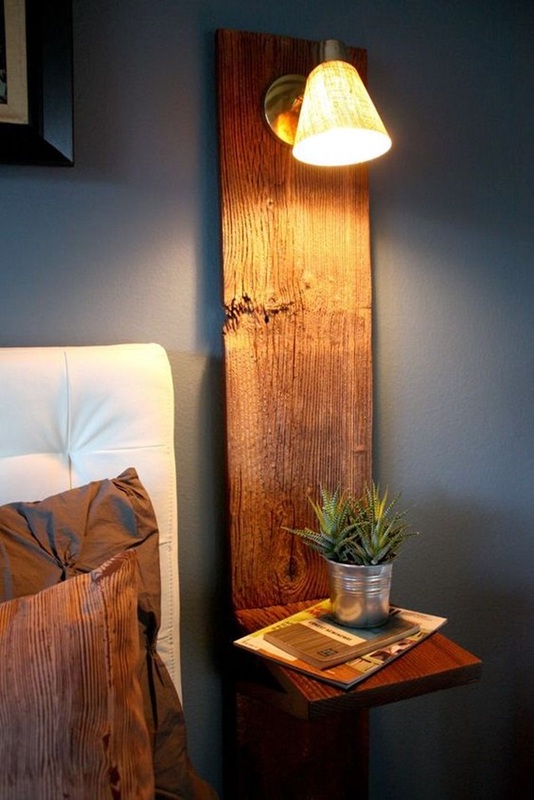 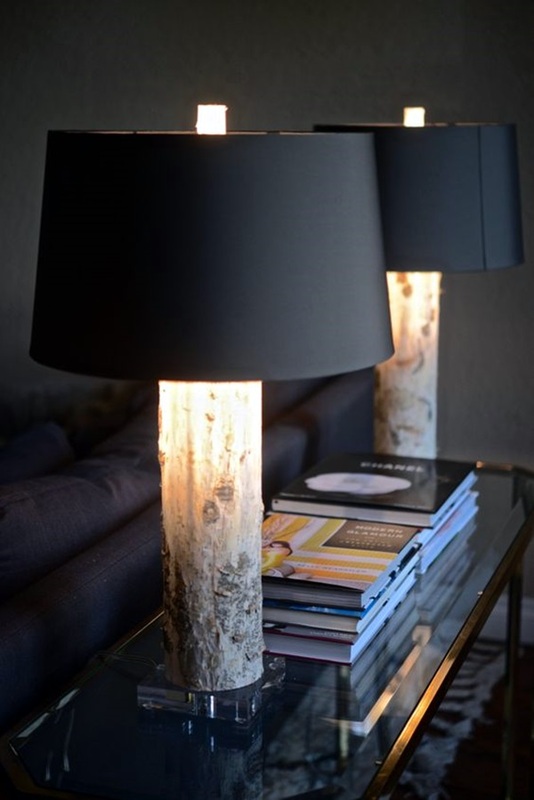 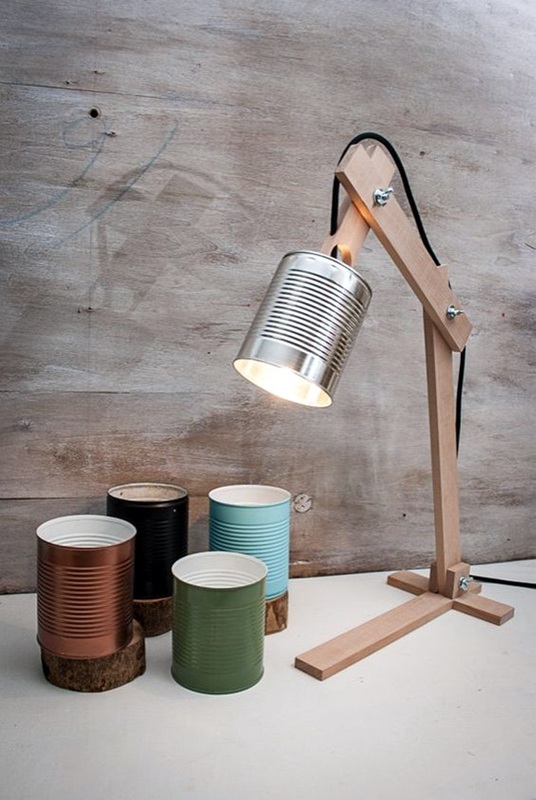 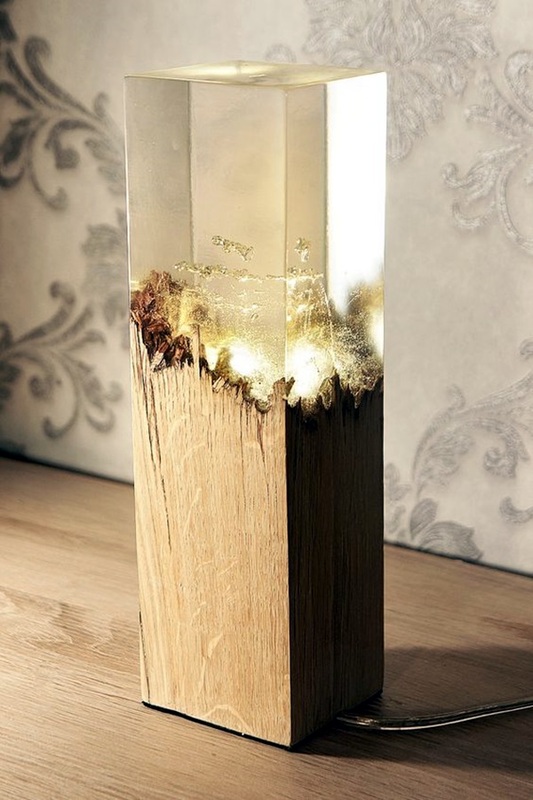 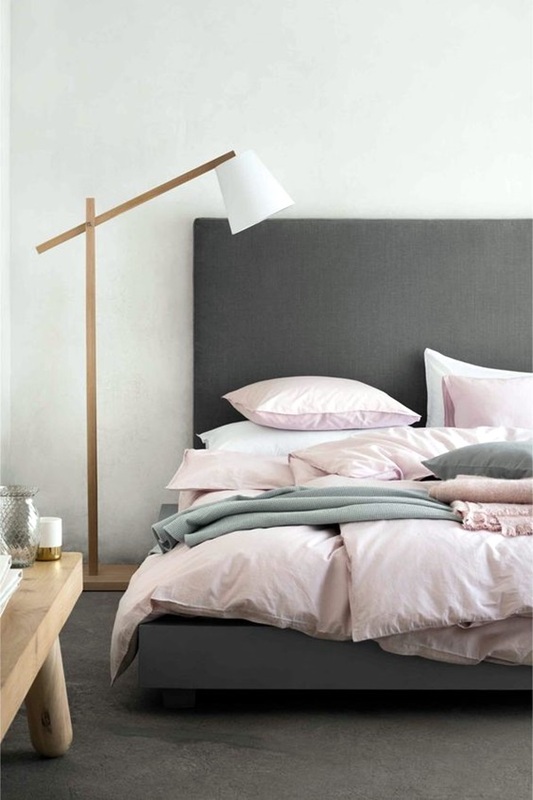 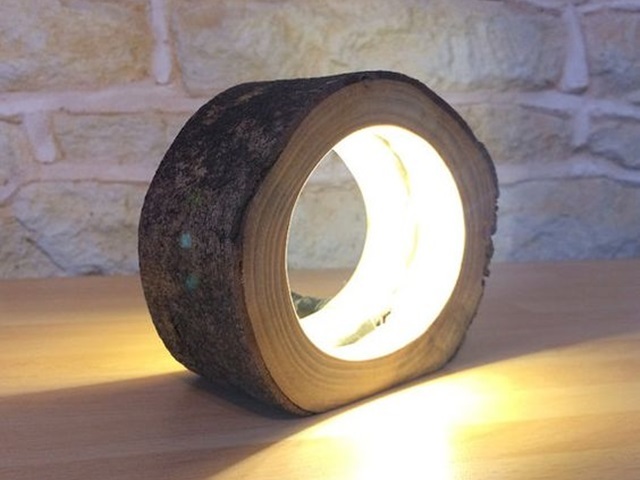 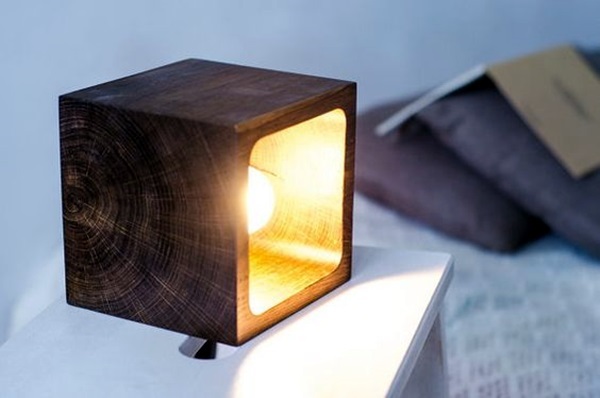 Even a simple stump of wood can be used to create a unique lamp that can be placed at your bedside. 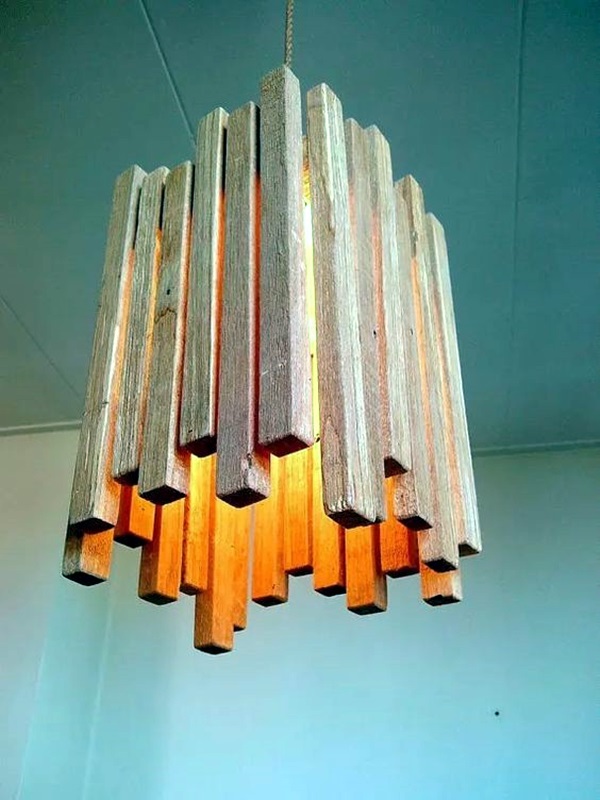 Another way to use bits of driftwood is to use the frames formed by it to hang small lights glued to the various branches and bits jutting out of it. 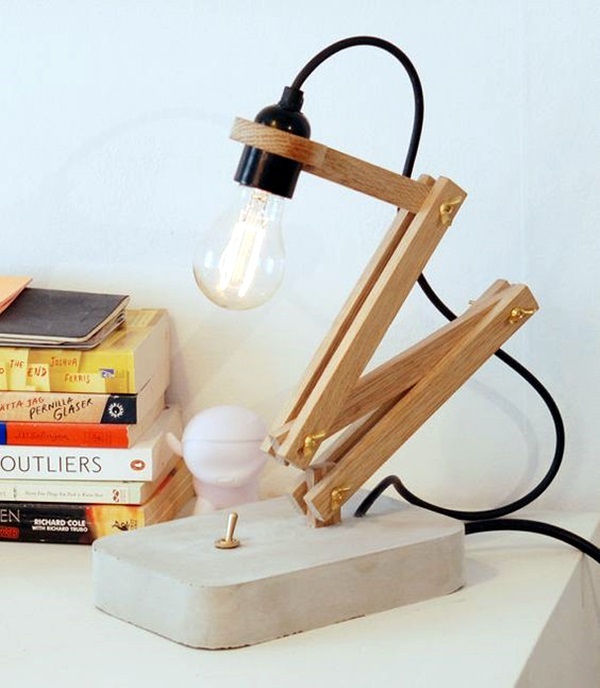 Now that you have the hang of creating wooden lamps from bits of wood, you can take a bolder step by carving and gouging bits and pieces out the wood that will be used for the lamp. 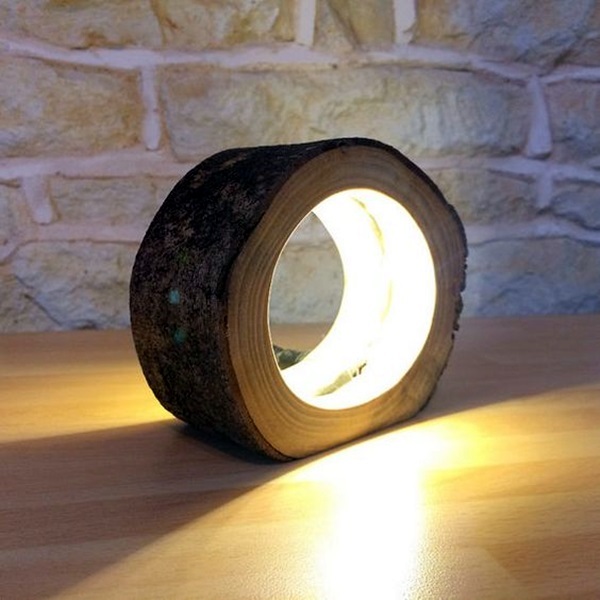 Even nailing together bits of ready cut wood in even pieces to form a round on a base and placing a bulb in the middle can make a charming lamp. 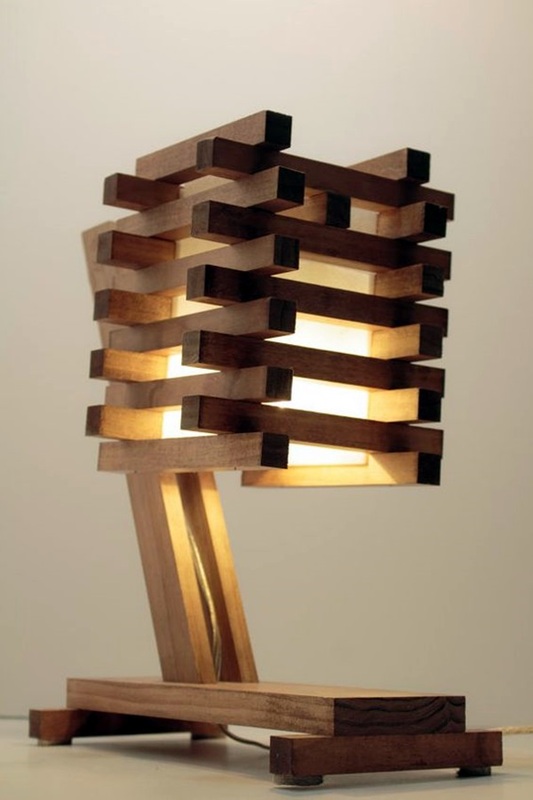 As you can see from the images that we have provided for wooden lamps, there are many options available to you. 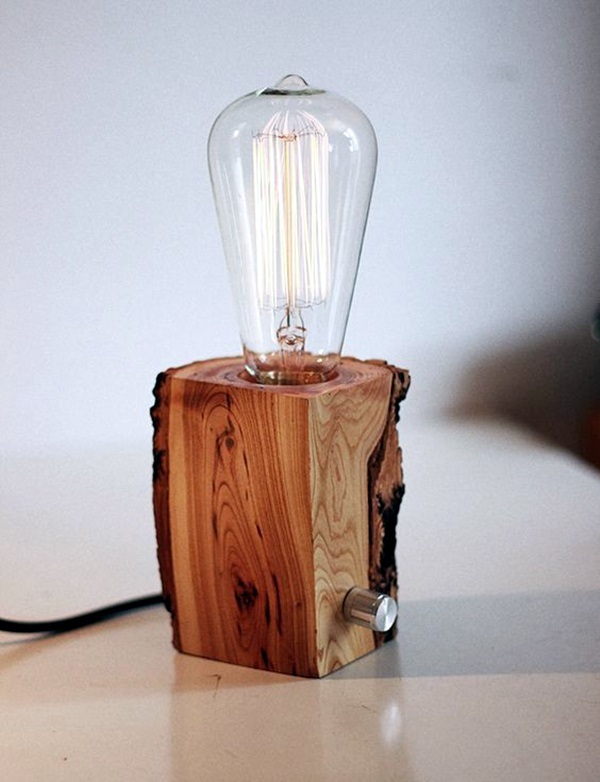 Since wood is a naturally warm and charming raw material, it adds a natural sheen to any lamp you create using this raw material. 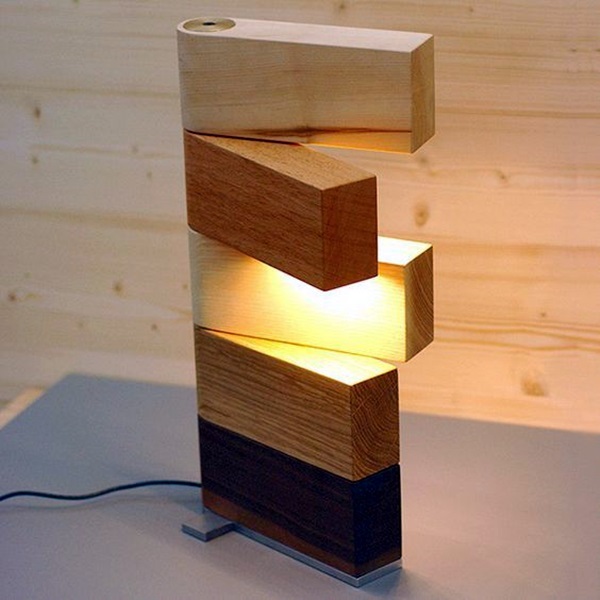 The natural sheen of the wood is also augmented by the feel and the fragrance of the wood that you use for the lamp. 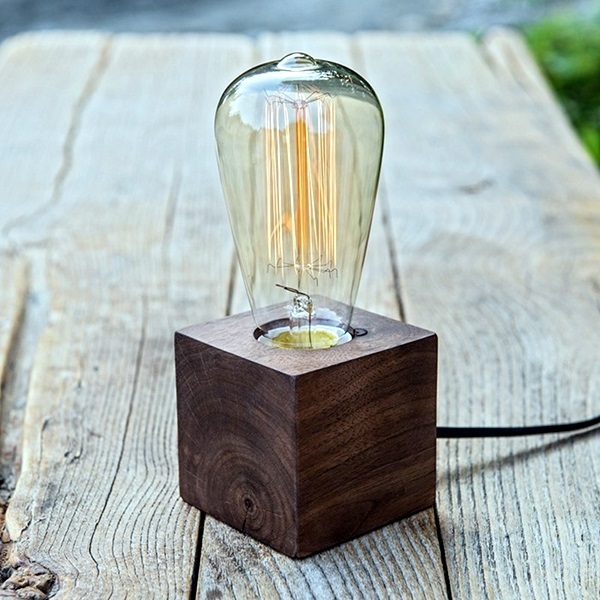 This fragrance and patina that forms on the wood due to constant use and the heat of the bulb can make it even better as time passes by.